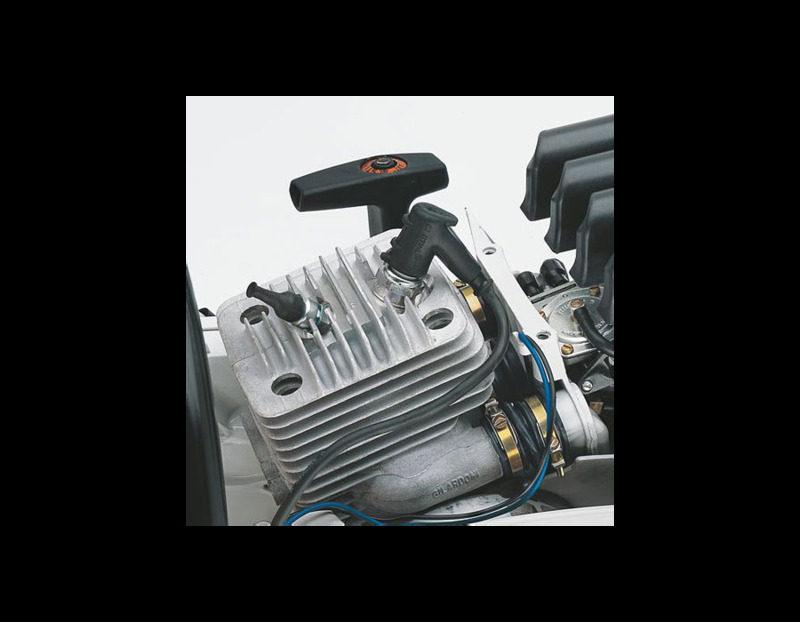 Reduced Emisson Engine Technology - More power with a lower weight, up to 20% lower fuel consumption than regular 2-stroke engines and significantly reduced exhaust emissions. 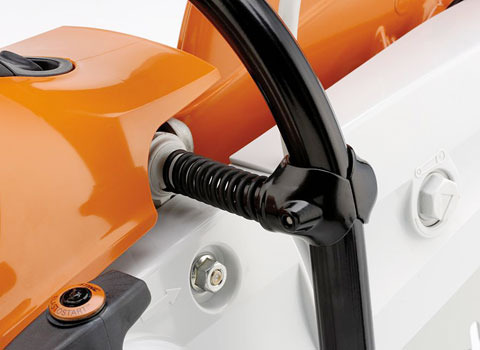 Anti-vibration system - Reduces vibration at the handles. 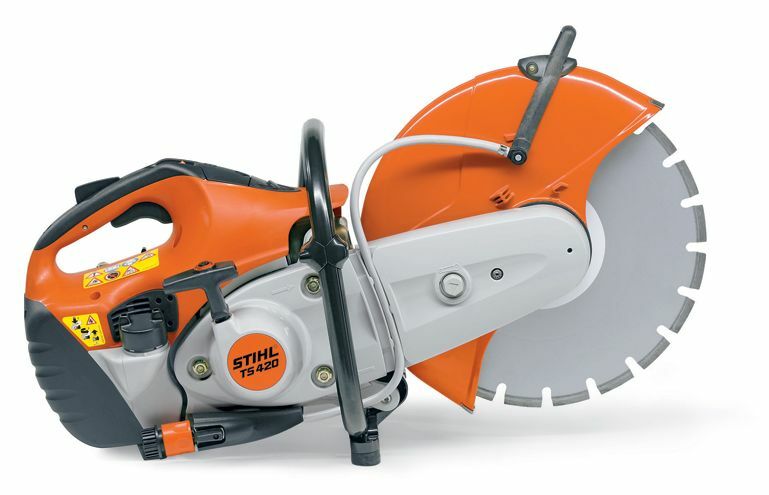 The 72.2cc TS 480i STIHL Cut-off Saw is part of STIHL’s new line of electronically controlled fuel injected cut-off machines; a first in the handheld outdoor power equipment industry. 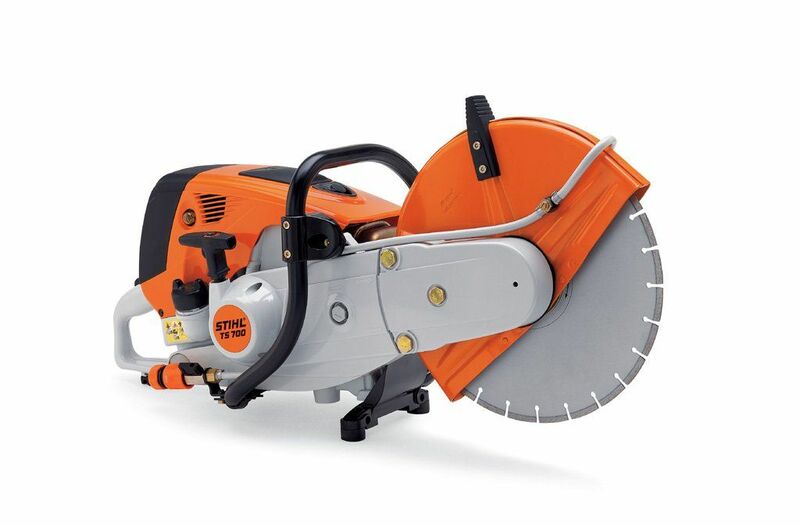 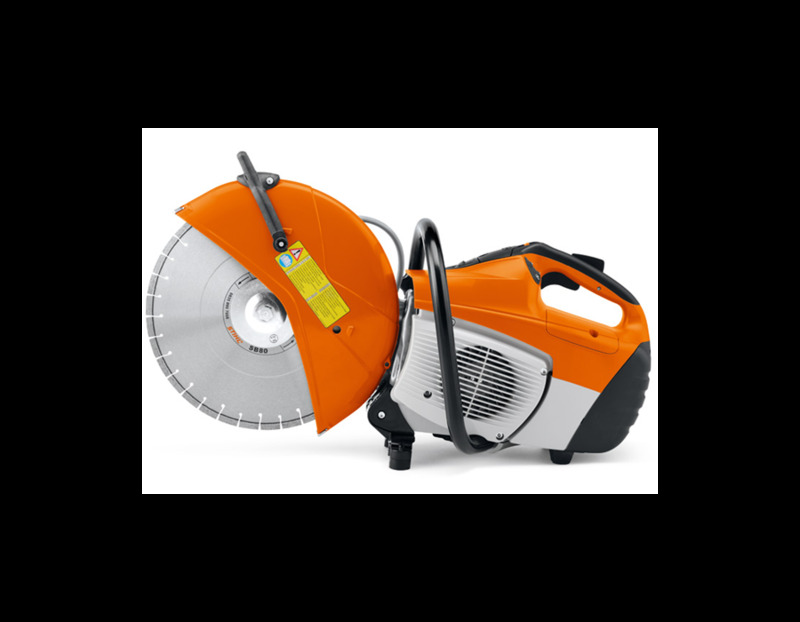 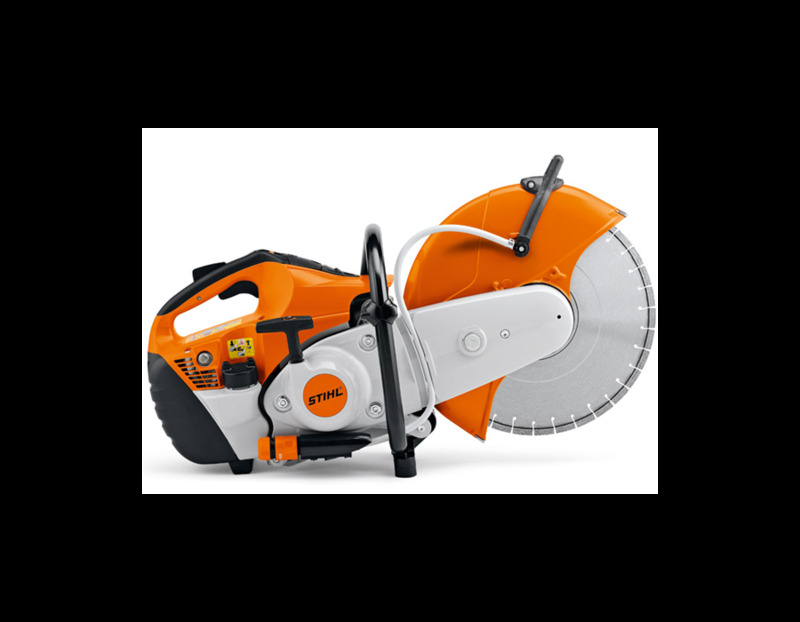 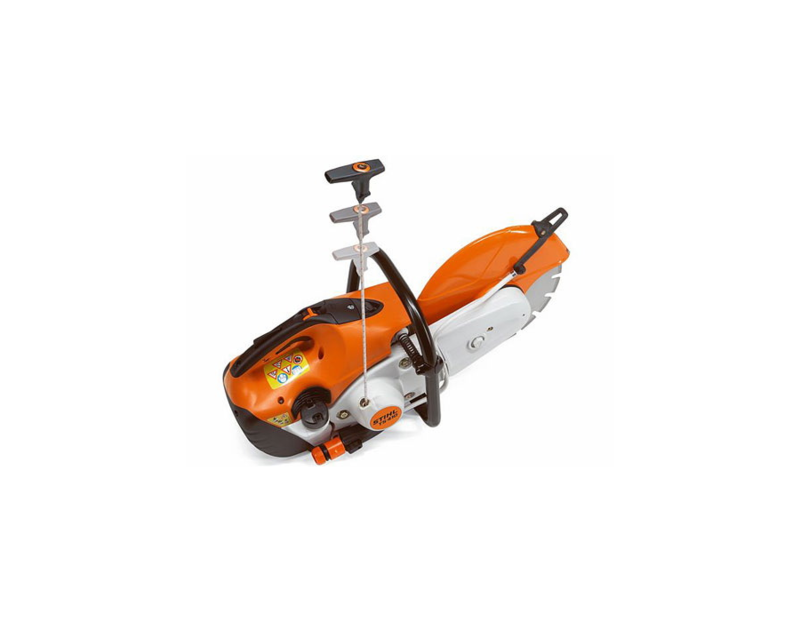 This powerful and lightweight saw comes with a 12” cutting wheel, a long-life X2 air filtration system and electronic water control system. 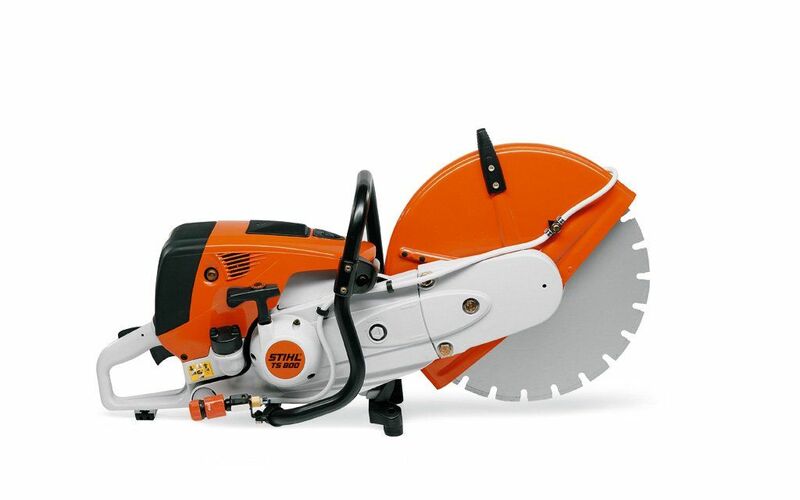 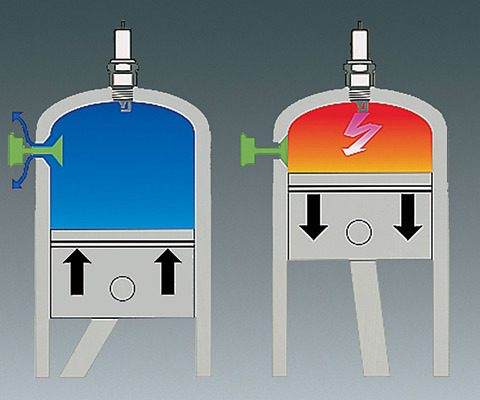 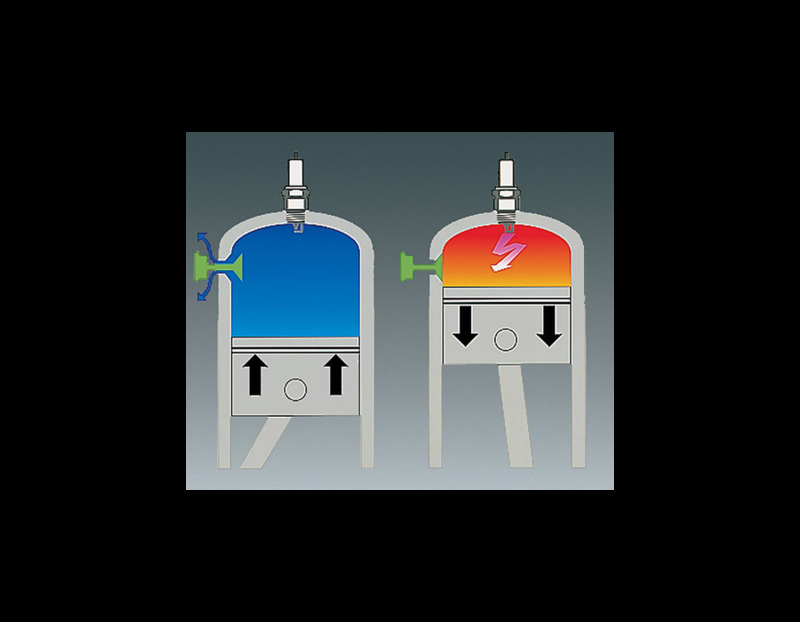 The low-emission fuel injected cut-off saw provides optimal torque throughout the rpm range. 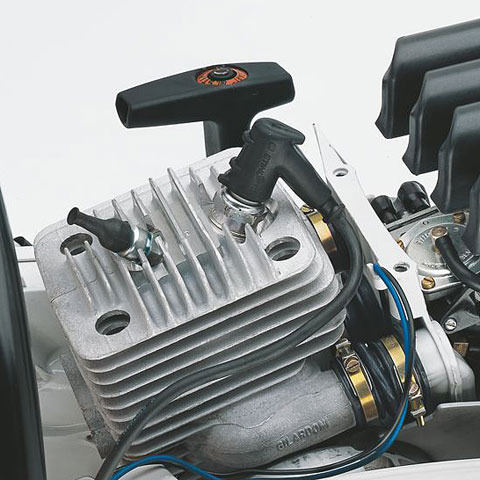 No carburetor means no choke needed – just purge and pull the start cord! 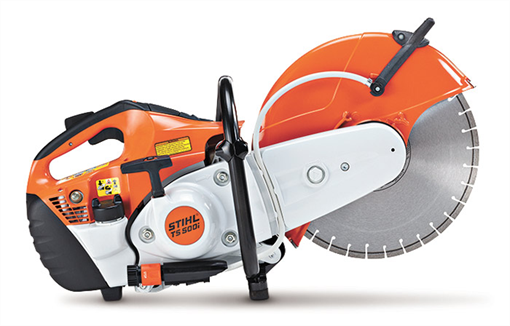 An industry first, only from STIHL. 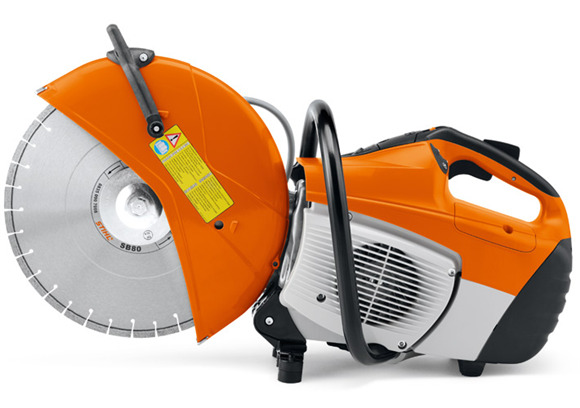 Weighs 22lbs. 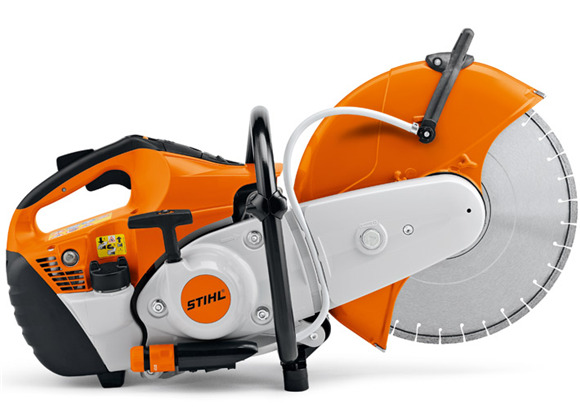 Stihl Injection - The electronically controlled fuel injection ensures an excellent performance and reduced fuel consumption compared to other tools without a fuel injection system. 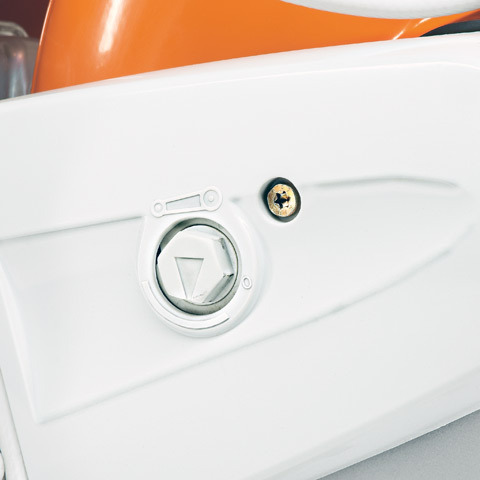 Reduced Emission Engine Technology - Up to 20% lower fuel consumption than regular 2-stroke engines and significantly reduced exhaust emissions. 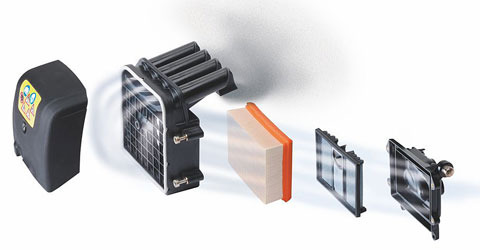 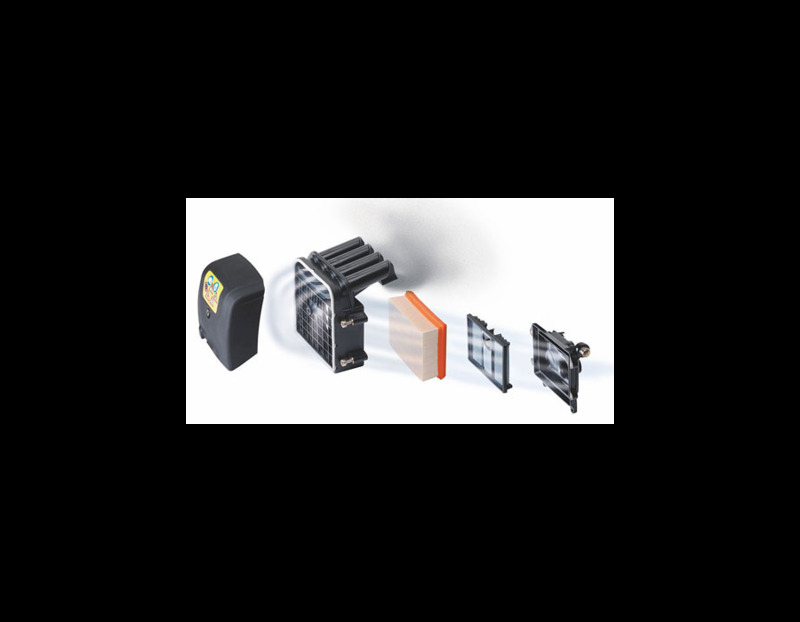 Pre separation air filtration system - achieve perceptibly longer filter life compared with conventional filter systems. 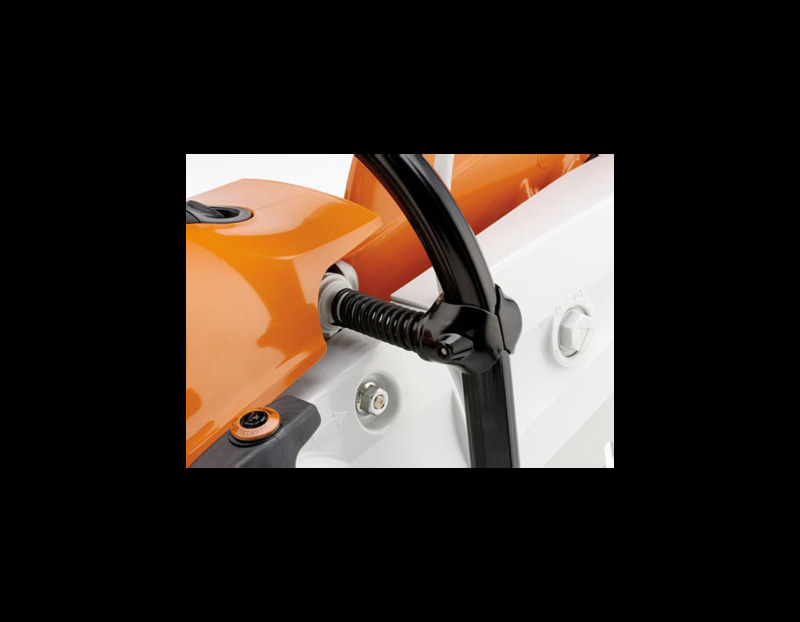 Semi automatic V-Belt Tensioning - Light, consistent re-tensioning increases the service life of the belts and shaft bearings. 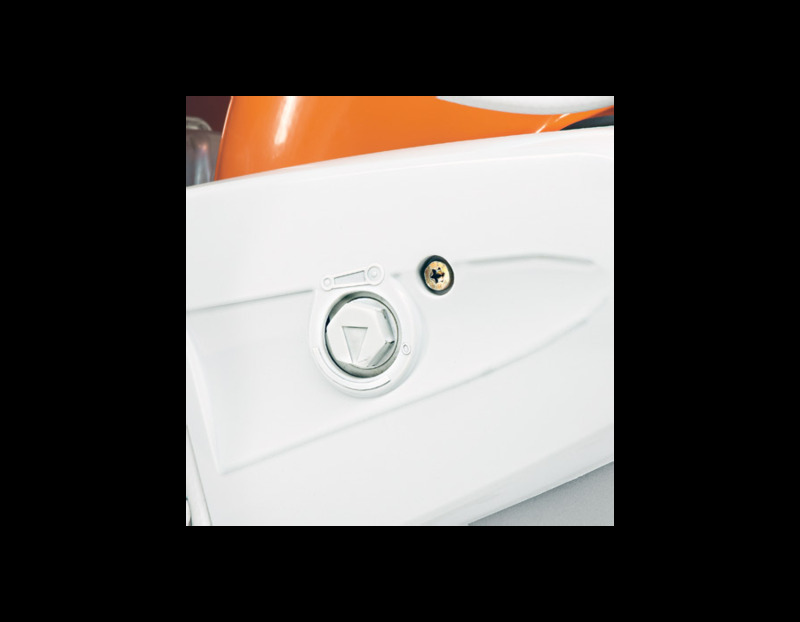 STIHL ElastoStart - The compression shock is taken away from the user's joints and muscles through a spring or rubber element in the starter handle, reducing the shock caused by the compression of the engine during starting. 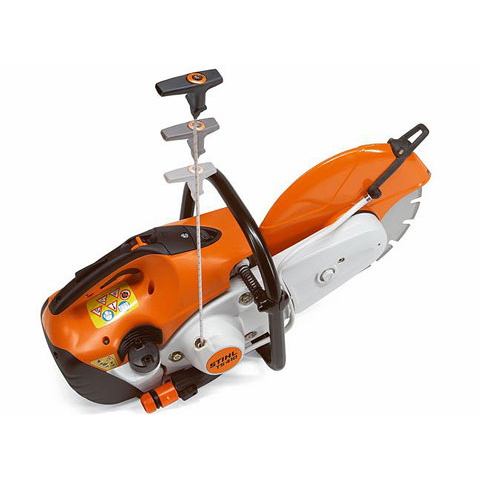 Find the STIHL TS 480i Cut-off Saw at Kooy Brothers Eqiupment Ltd. located at 1919 Wilson Avenue in Toronto, Ontario.